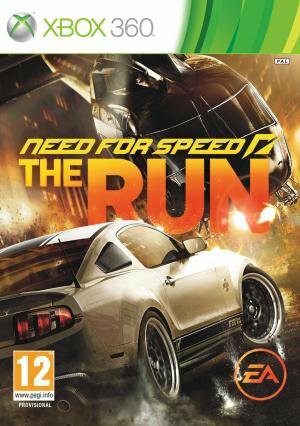 Need for Speed: The Run is a racing video game, the 18th title in the Need for Speed franchise, and is being developed by EA Black Box and will be published by Electronic Arts. It is scheduled for release in North America on November 15, 2011. The game is described as "An illicit, high-stakes race across the country. The only way to get your life back is to be the first from San Francisco to New York. No speed limits. No rules. No allies. All you have are your driving skills and sheer determination as you battle hundreds of the world's most notorious drivers on the country's most dangerous roads." Since the release of Undercover, Black Box has been working on another entry to the franchise, presumably continuing the action focused street-racing gameplay of Black Box's previous titles. This game has an extended development window to give the developers a chance to create a game that "could really blow the doors off the category". It is confirmed that the game will feature a fictional storyline and characters. refined and bearing its own style and value. 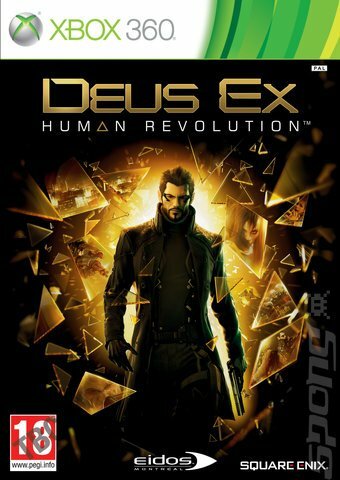 The game takes place during the year 2027, 25 years before Deus Ex. Nanotechnological augmentations have yet to be developed and biomechanical augmentations are the current state of the art. The main protagonist, Adam Jensen, is a private security officer with Sarif Industries, a leading company that specializes in human augmentations. After he witnesses a chilling attack on his company which leaves him horrifically injured and forced to undergo augmentation to survive, "the conspiracy begins." The visuals are a combination of cyberpunk and Renaissance aesthetics, resulting in a futuristic-looking Baroque world. Adam Jensen will be voiced by Elias Toufexis. 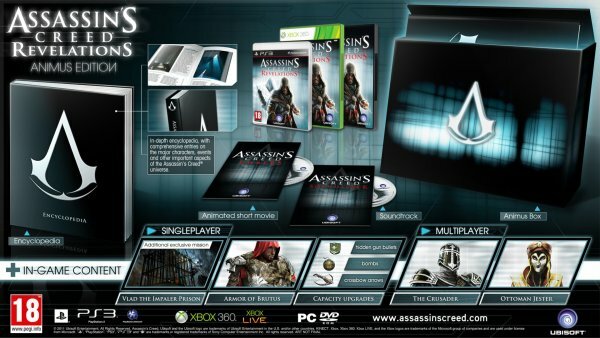 A collector's edition will be released in select European countries, Australia and New Zealand. It will include a making-of documentary, motion-comic, E3 trailer, animated storyboard, art book, and action figure of Adam Jensen. In-game, the player will receive an additional mission, weapons, and cash. 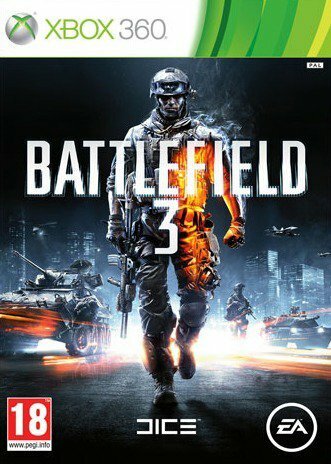 BATTLEFIELD 3 (commonly abbreviated to BF3) is a first-person shooter action video game, developed by EA Digital Illusions CE and published by Electronic Arts. The game is set to be released on October 25, 2011 on Microsoft Windows, PS3 and Xbox 360. Despite its name, it is the eleventh installment in the Battlefield franchise, and the direct sequel to Battlefield 2, released in 2005. You will experience heart-pounding single player missions and competitive multiplayer actions ranging across diverse locations from around the globe including Europe, Middle-East and North America , combat will take place in urban streets, metropolitan downtown areas, and open landscapes suited to vehicle combat. Prepare for full-scale war with Battlefield 3, the third major evolution of the long-running online battle franchise. Using the power of Frostbite 2 game engine technology, Battlefield 3 delivers superior visual quality, a grand sense of scale, massive destruction, dynamic audio and incredibly lifelike character animations. the battlefield feels more alive and interactive than ever before. The original Animus-controlled assassin is back. Altair returns in an unexpected way in Assassin's Creed Revelations. It's not modern-day Desmond entering the Animus to take control of his ancestor. Instead, it's Ezio who experiences the key moments in Altair's life. Ezio witnesses, Altair's discoveries, and the consequences of his actions. That will have a major influence on Ezio's decisions that close out his three-game storyline. This is the end of the line for both Ezio and Altair. Bid them a fond farewell this November. In addition to Ezio's award-winning story, the acclaimed online multiplayer experience from Assassin's Creed Brotherhood returns, refined and expanded, with more modes, more maps and more characters that allow players to test their assassin skills against others from around the world. 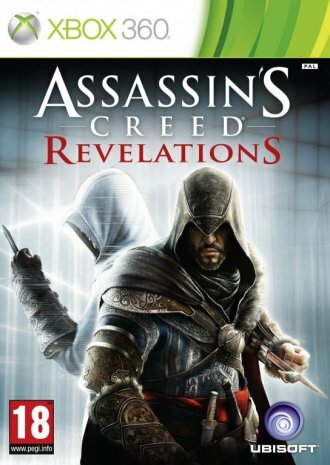 Assassin's Creed: Revelastions [ANIMUS EDITION] preOrder now. - Projectile Capacity Upgrades (for Bombs, Crossbow Arrows, Hidden Gun Bullets....the extra amount added is unknown at this point). Need for Speed: Hot Pursuit is a 2010 racing video game in the Need for Speed series developed by British games developer Criterion Games and published by Electronic Arts for PlayStation 3, Xbox 360, Microsoft Windows and iOS. The Wii version was developed by Exient Entertainment. Hot Pursuit is the 16th title in the franchise and was released in November 2010. The game was released on via digital download on 15 December 2010. Hot Pursuit goes back to the Need for Speed series' roots and takes on the gameplay style of earlier "Hot Pursuit" titles in the Need for Speed franchise with exotic cars and high-speed police chases. It is primarily inspired by the original Need for Speed on 3DO. Hot Pursuit lets players be either a cop or a racer and features a full career mode for both roles. The relationship between the cops and racers is described as "a dog chasing down a rabbit", with the cops being more powerful compared to the racers. Each side has several power-ups including calling for roadblocks and radar jamming. According to Criterion the single-player section is somewhere between 12–15 hours long, but with lots of replay value. The game takes place in fictional location known as Seacrest County. It's an open world and features over 100 miles (160 km) of open road, four times larger than that of Burnout Paradise, Criterion's previous title. Following the high praise it received after its release, Need for Speed: Hot Pursuit has received numerous awards from various magazines, trade shows and gaming websites. The game has won over 25 differentially awards, including Racing Game of the Year, from major publications, more than any other racing game that year. NFS : Hot Pursuit "you may wanna read this before you buy it"
Electronic Arts (EA) today announced that Need for Speed Hot Pursuit has been made available to North America for PC, Xbox 360, PS3 and Wii users. EA also announced that the game will launch in Europe on November 18 and 19. They made available the iPhone, iPod Touch and iPad version of NFS Hot Pursuit few days back. Read that here. Developed in association with Criterion Games, famous for their popular award-winning car game series Burnout paradise this new NFS series features full career chases with both a cop and a racer – solo or connected. This series also features an all new feature called Need for Speed Autolog. Autolog network connects with your friends for head-to head pursuits and races. You can also compare performances and stats in NFS Autolog. After NFS Shift which was launched months back, EA is gearing up to sweep the car gaming freaks out there. Head over to Need For Speed official website to buy original copy now. 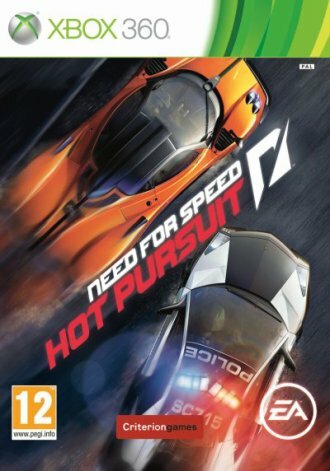 NFS Hot Pursuit is also available on Best buy and Amazon.